Home Giveaway Halloween Horror Nights Universal Studios Singapore Winner Halloween Horror Nights 7 @ Universal Studios Singapore Giveaway: Who's the winner? 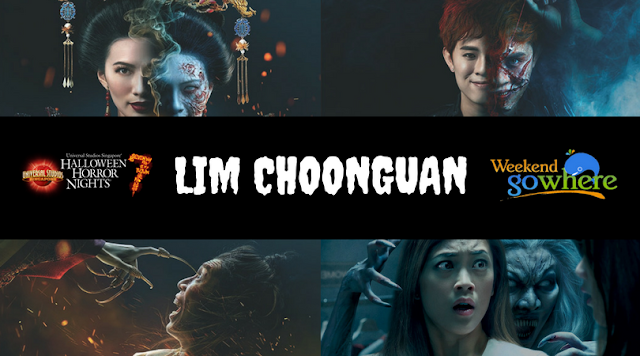 Halloween Horror Nights 7 @ Universal Studios Singapore Giveaway: Who's the winner? We had a giveaway for a pair of tickets to Halloween Horror Nights 7 @ Universal Studios Singapore! Oh! great Excellent drama my friend told me they feel scarring during drama, drama cast puts excellent effort make play to be real book ghost!